The lemon is what makes this side! 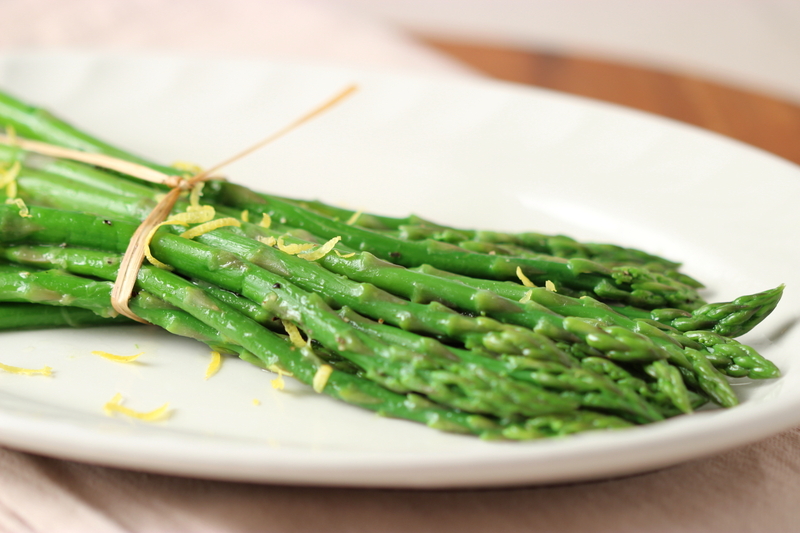 Cook asparagus in a pot of boiling salted water, uncovered for 5 minutes. Drain well in a colander, then return to pot and toss with butter, lemon juice, salt and pepper. This entry was posted in Vegetables and tagged asparagus, Cooking, Food, Foodie, Recipes on February 24, 2013 by AnotherDish.